Posted January 14, 2019 by JoEllen Schilke & filed under . Talk back to your radio! 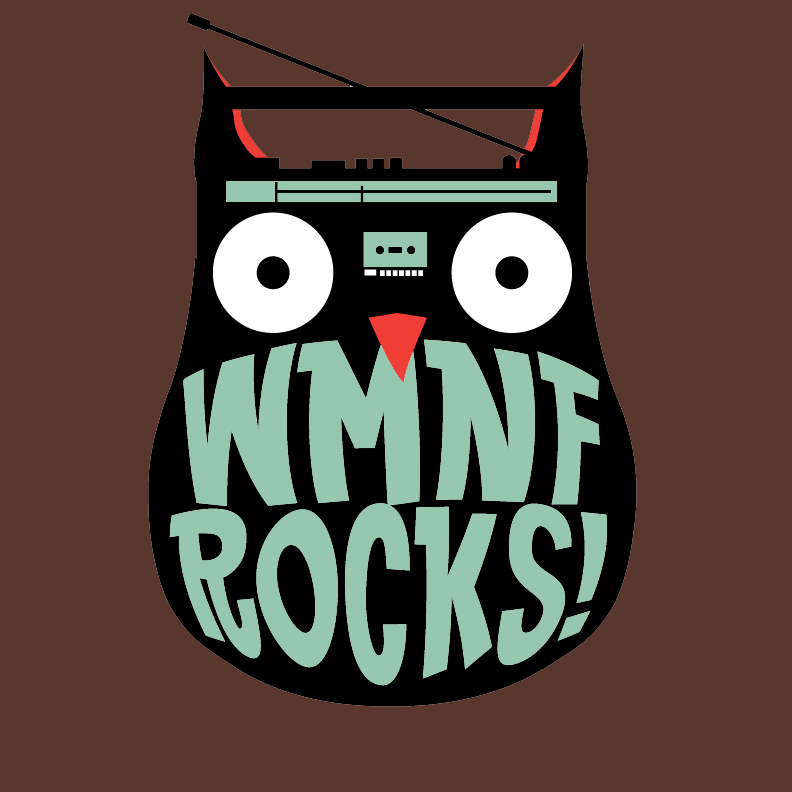 WMNF will be raising $250k this fund drive, which keeps us on the air and thriving. 70% of our budget comes from our listener-supporters. Please throw some money in the tip jar(s)(!) of your favorite show(s!). 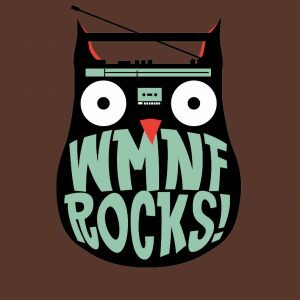 You can call 813.238.8001 or go to wmnf.org to hook us up. THANK YOU!! !